Finding the one fragrance for yourself. The one feels perfectly comfortable. Like some clothes that are meant to be for you, there is a meant to be fragrance for you. it is the one for you. Wishing that you will find your most favorite fragrance. Fragrance emit greatly in spite of its compact size. You may enjoy one fragrance itself. 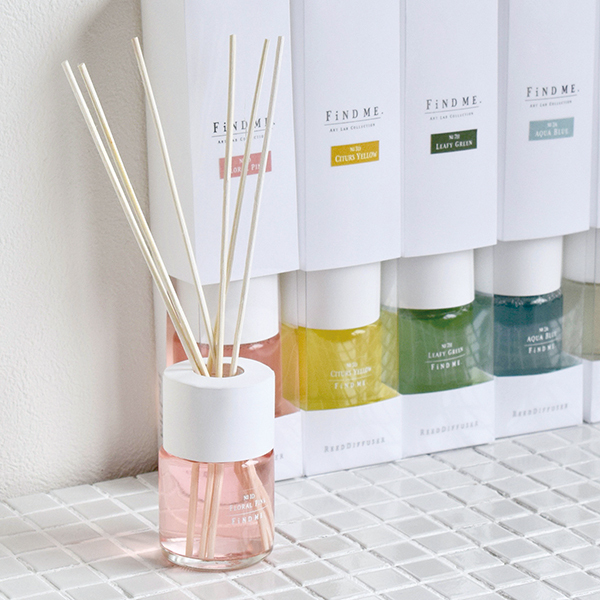 fragrance and place them together. The one fragrance combination is there for you waiting! Suitcase with UV printing on the entire surface. 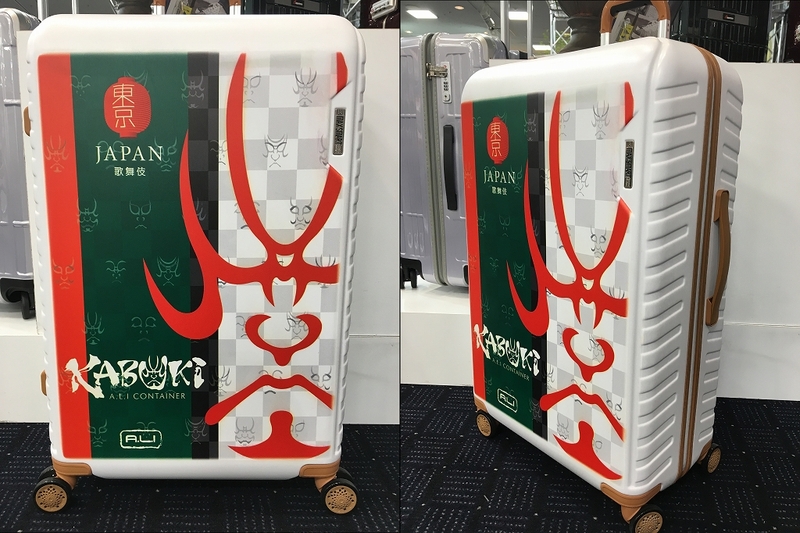 A large-sized UV printing machine capable of printing up to a suitcase was introduced in Japan for the first time. Technology: High-definition printing on large suitcases. We introduced the first large-scale UV printing machine in Japan. Palm-sized but long-lasting scent ! A scented card from a natural fragrance maker in Ireland ! This is a card-sized fragrance made of silicon with natural perfume. This scented card is ideal for handbags, cars, wardrobes or drawers and last between 4-6 weeks. 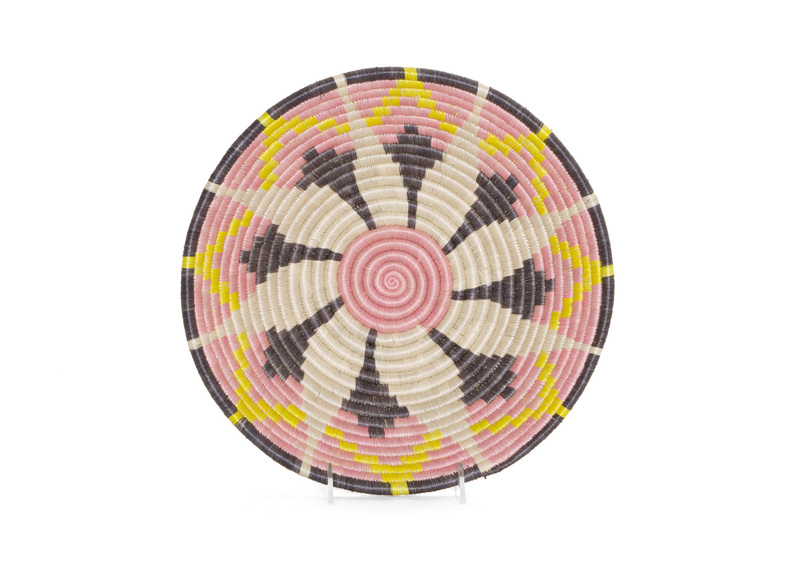 The collection is a great entry price introduction to the brand and fabulous for a gift. 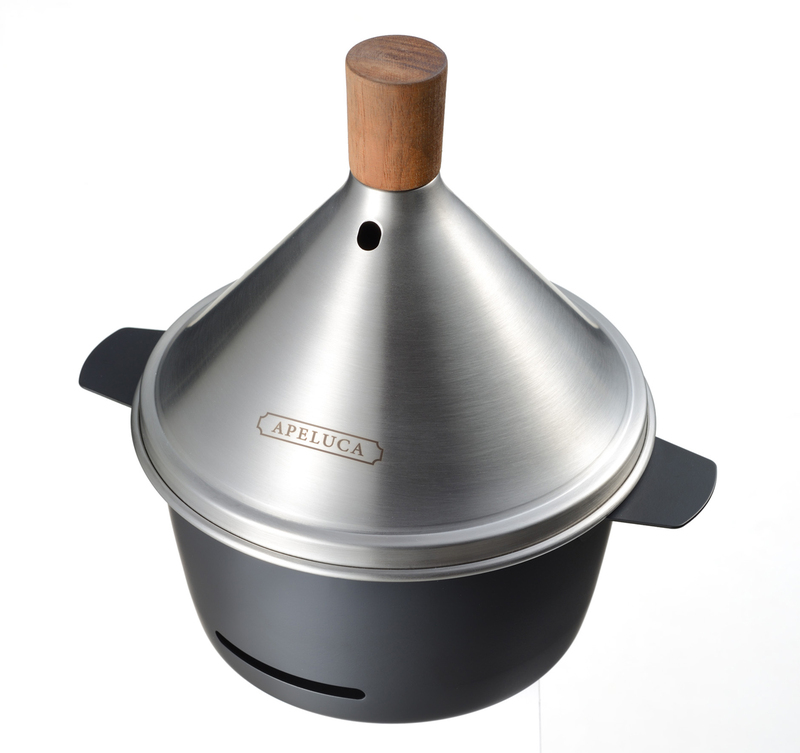 A small smoker that you just want to place on your very inviting table. It provides you delicious smoked foods and its fragrance makes your time relaxing. A portable smoker that can be used both outdoor and indoor. Makes food smoked very easily. Supports both of smoker wood chips and smoker wood. Feel free to try using small ingredience such as nuts and cheese. 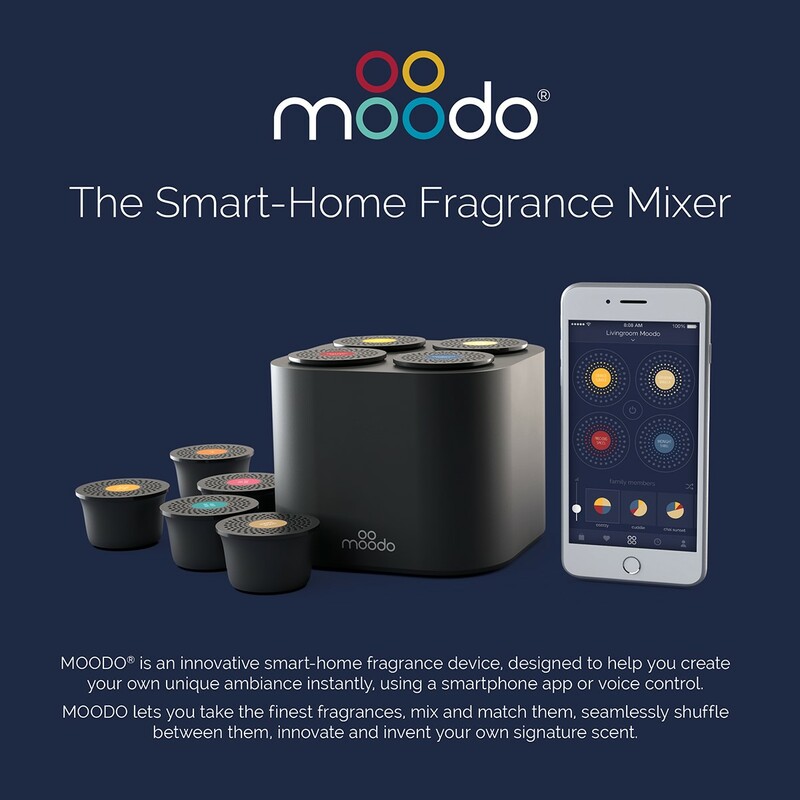 Turn the knob to open and close the hole,allowing you to control the amount of smoke. 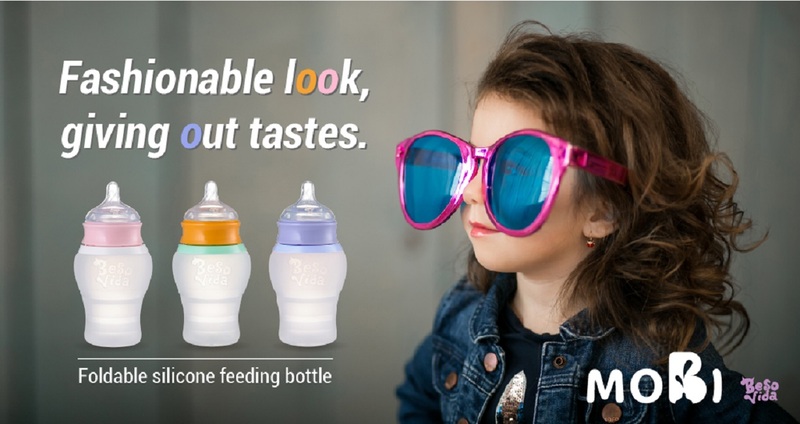 Its distinctive design allows for smoke gently escape the hole in the lid. Simply cover a plastic bottle and it becomes an unique flower vase. Layout free square panels to make it your own designed form. Environmental friendly wooden made product of good interior item. An interior item of wooden made puzzle formed product of easy to assemble without tool nor glue. 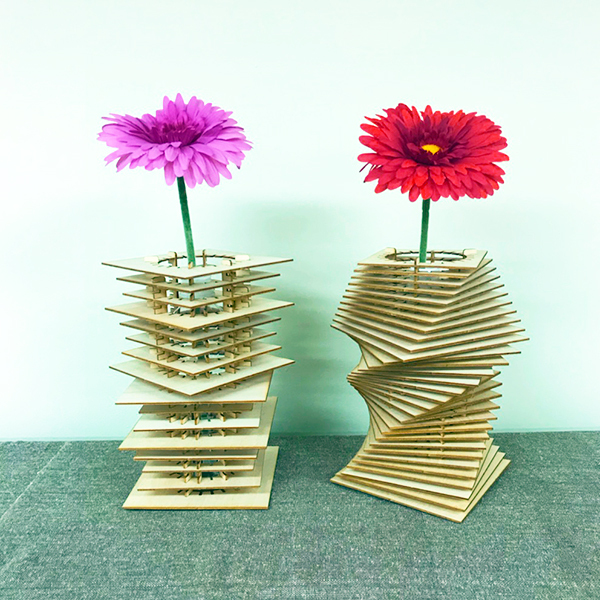 Create your own designed structure with layout free square panels and simply cover a plastic bottle to make it as an original flower vase. Not only as flower vase but also as an unique lamp shade with LED lighting device in it. B&O PLAY / KANJITSU DENKI CO., LTD. Powerful and portable Bluetooth speaker with rich, powerful sound, up to 16 hours of battery life and a dust and splash resistant design. "The Power of a Touch", no longer need a key and no need to memorize a troublesome combination number, TouchLock allows you and your family to unlock by touch Lock and Smartphone with your fingers. BIO-key International has developed the TouchLock series Smartlock incorporates advanced fingerprint authentication algorithm and encryption technology cultivated and USA's FBI and government agency are using for the past 25 years since its establishment . TouchLock prevents important goods from being accessed by others. No longer need a key and memorize a troublesome combination number, only people allowed to unlock by touch lock and smartphone with your fingers. TouchLock protect your valuable goods such as accessories box, handbags, travel bags, lockers, warehouses and bikes. 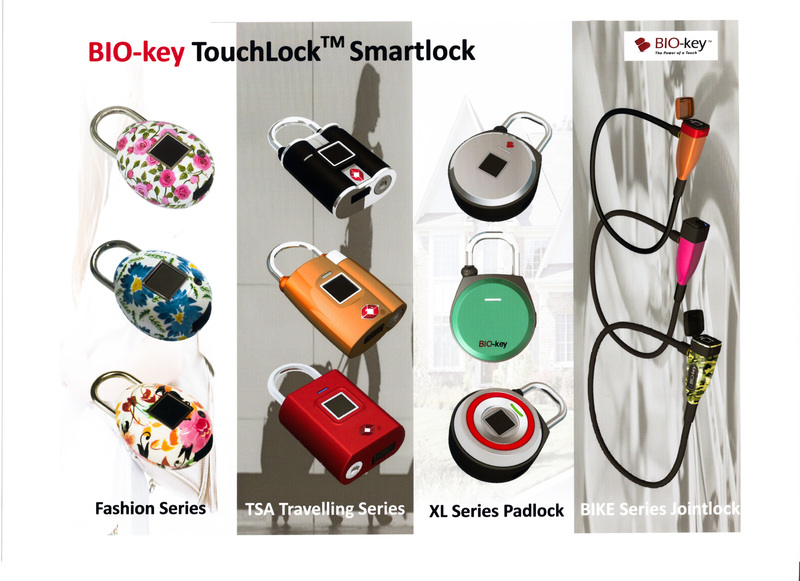 BIO-key TouchLock Smartlock Series is available from the fashionable design model, heavy robustness and innovative design of Wire-lock of bike for your use in various scenes of life.